How to: Fix your dry, dull, damaged hair! There is nothing worse than running your hands through your hair and feeling that is dry and lifeless. We thought that we’d put together some tips to help you achieve that silky smooth, hair goals look! We think of hair a bit like our skin and we create a full regime for our hair as we would our skin. Think along the lines of a cleanser, exfoliator, moisturiser and a mask from time to time. We listen carefully to your hair requirements and help develop a regime to suit both your lifestyle and the usual changes your hair goes through from time to time. You don’t just want your stylist to style your hair and send you on your way all beautified, you want them to listen and educate you on how you can re-create the style in the real world. Let’s face it, it may be a simpler version to what you walked out of the salon with but you still need to be taught how to best style your hair in between salon visits. 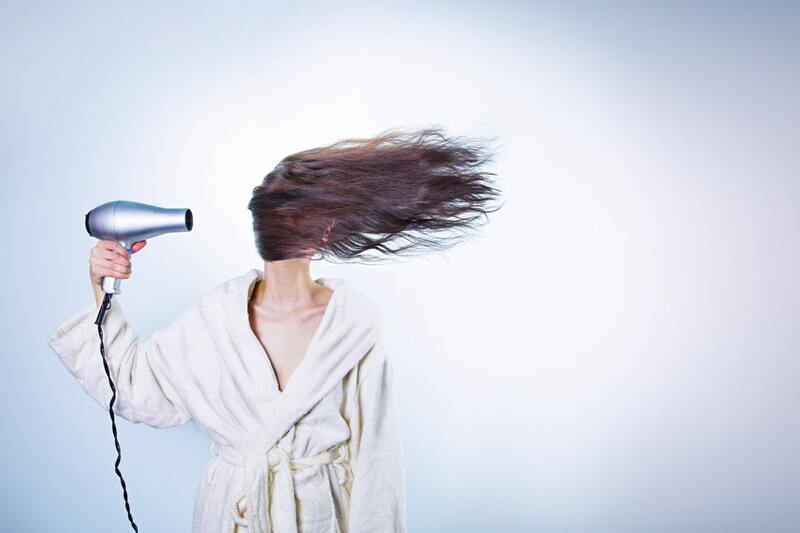 We get that you haven’t all been to hairdressing school or mastered the difficult yoga session that is, doing your own blow dry. But its still part of our job to ensure you have the knowledge and tools to attempt to style your hair at home! Perhaps not shampooing your hair every day is a key point to keeping your hair healthier and cutting down on the time you have to spend styling your hair every day BUT a little attention to detail and know-how with the right dry shampoo will save you from having to slick your hair into a ponytail on day 2. But we as hairdressers know that it would be more economical for you if you purchased a suitable home treatment regime so you can use it at least once a fortnight. What else can we say? If you follow all these steps you are giving your hair all the TLC it deserves and hopefully it will love you right back! We love chatting to our clients about home hair care, so feel free to talk to your stylist and develop a hair care regime that is specific to you!